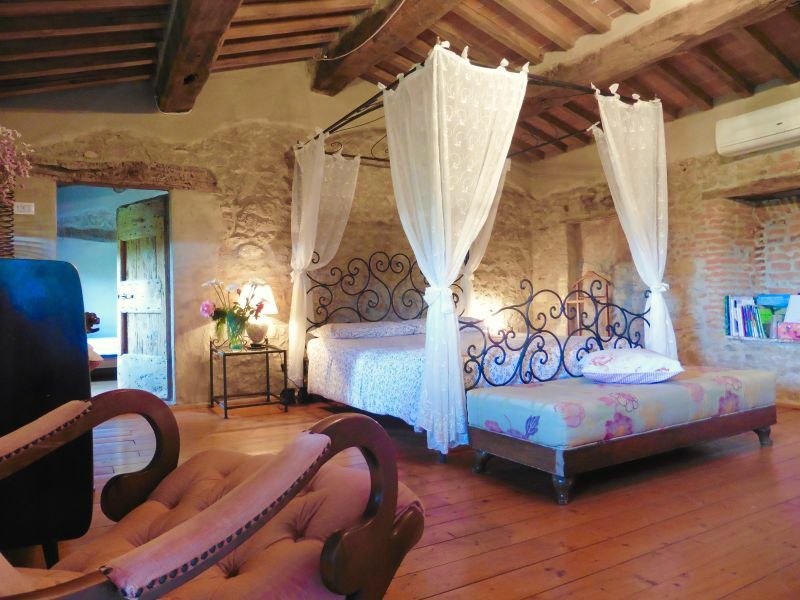 Charming apartments in the heart of Tuscany, in an historical farmhouse, with terracotta floors, wrought iron bunk beds, enchanting atmosphere! 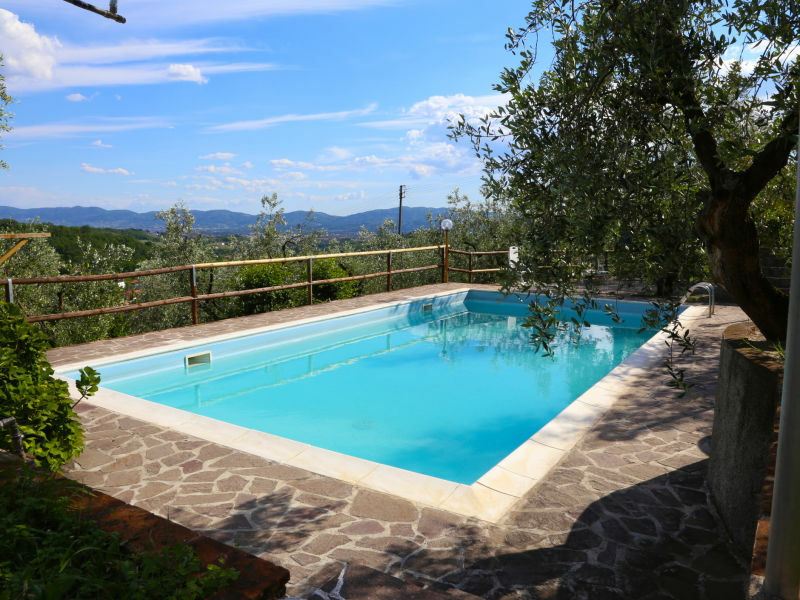 Apartment with wonderful view, stone walls, terracotta and wood floors, exposed wooden-beamed ceilings, wrought iron beds, real Tuscan style. 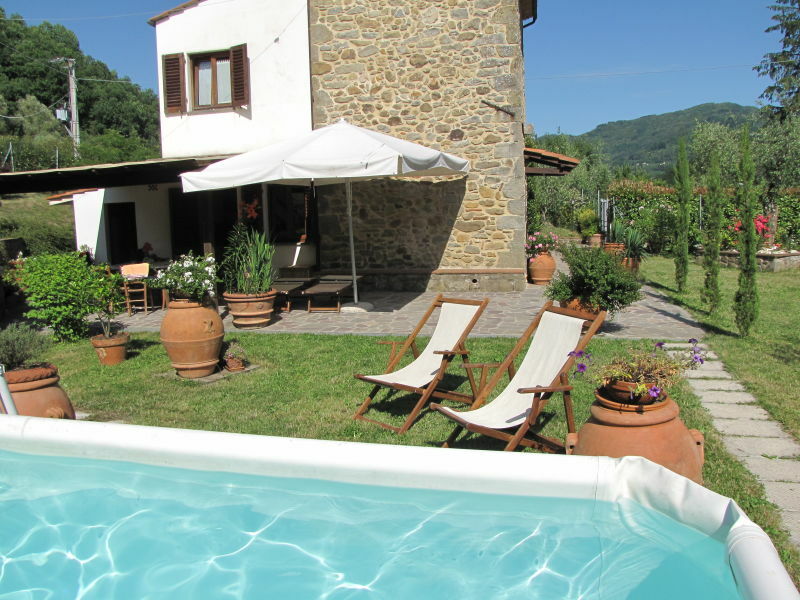 Indipendet house with garden and pool, child friendly, dogs allowed. Best price garanted.